My first cookbook is published and available for download (ebook) and order (hardcover)! 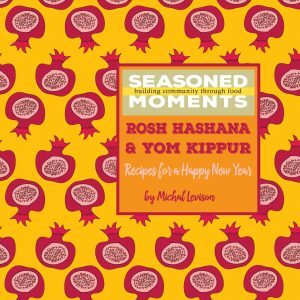 Seasoned Moments | Rosh Hashana & Yom Kippur: Recipes for a Happy New Year boasts more than 40 approachable, seasonal and delicious recipes to impress your guests at the next holiday meal. 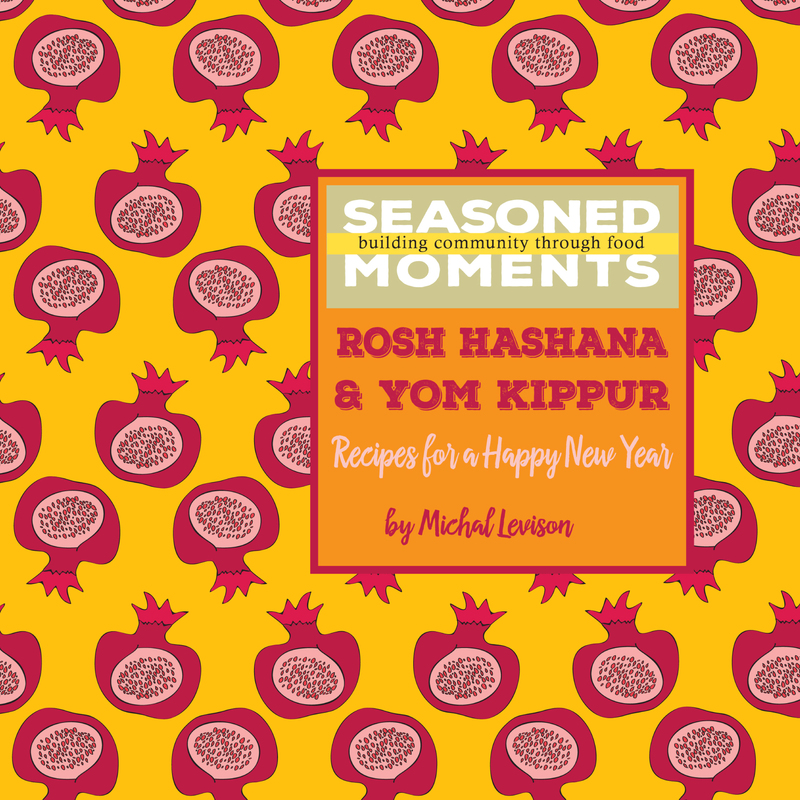 You don’t need to be Jewish to enjoy this cookbook. This is a wonderful resource for the fall months, delicious dishes that work well for everyone in the family. I have been out of touch, barely posting, hardly responding to comments and emails, working in a vortex…but now that it’s all done, I hope you will forgive my absence. I need your help getting the word out. This is the first book to focus on the High Holiday meals and will come in handy this October. But, if you’re not Jewish, it’s ok! This book is of-the-season with great ideas and recipes for fall meals, from simple to ornate. Please share the title with your friends. If you get it and like it, I hope you will leave a review on Amazon. Thank you for all your support. This is a dream realized.